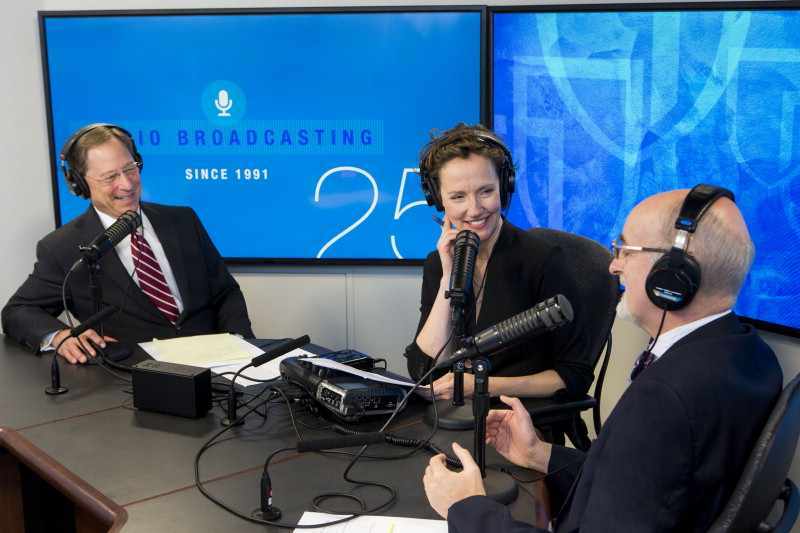 On the Mayo Clinic Radio podcast, Dr. Joseph Murray, a gastroenterologist at Mayo Clinic, explains probiotics and how they work. Also on the podcast, Dr. Erin DeMartino, an ethics researcher at Mayo Clinic, discusses how advance directive laws differ from state to state. 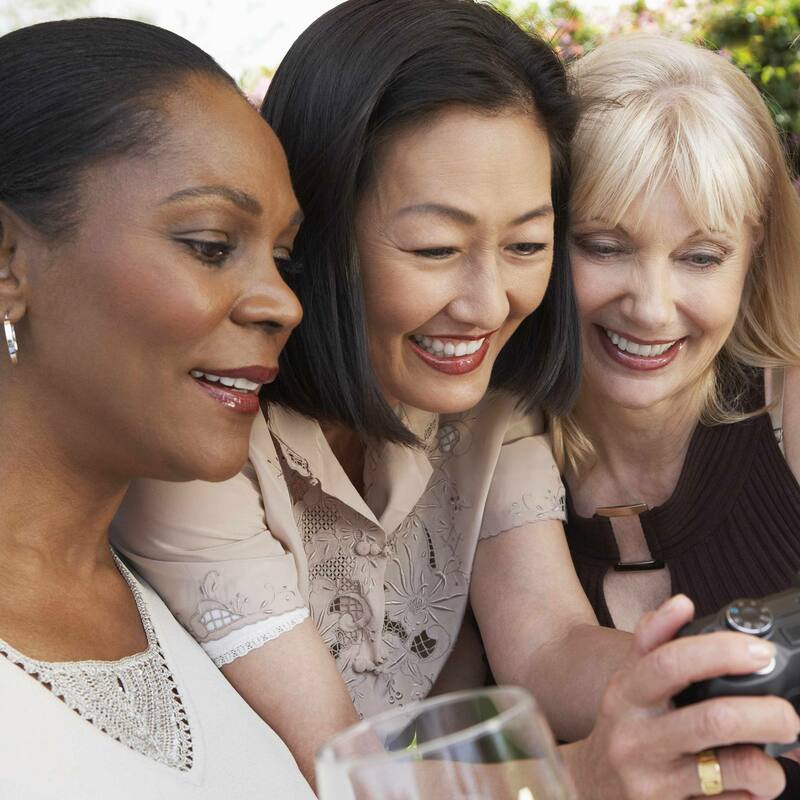 And Dr. Judy Boughey, a surgeon and vice chair of research at Mayo Clinic, shares the findings of a study on the risk of lymphedema in breast cancer patients.